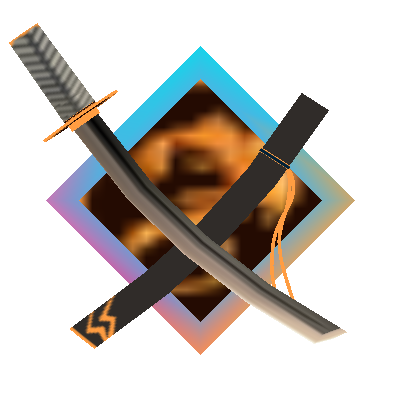 This is a MOD created to add the DMC-ish KATANA in the game. recipe : please click "Achievements Icon"
Recipe of this Mod is special. It does not display the correct recipe is a display in the JEI. Please try to click on the icon from Achievements GUI. Should I expect issues when I install the Blade of Zephyr addon for 1.7.2 with forge and Slashblade for 1.7.0? It started and functioned in general, but could it be unstable or something like that? "Blade of the Zephyr r1.2.2" is compatible to the "SlashBlade mc1.7.10 rXX". Or specifically what the problem occurred? My handle name does not dare unification.The reason is a secret. Ah, okay. Actually no problems occurred, but I weren't sure if there would be a higher chance for this. "all 1.7.2 addon" is compatible to the "SlashBlade mc1.7.10 rXX". but "AnvilEnchant r1" is deprecated. I also found a bug, it's not that dramatic, but other players don't see the slashblades rendering on your back when you're having it in the first slot while holding another item in your hand. You can use the "Thermos". "Thermos" is the new server project than the "Cauldron". Oh, hey .... I was looking through crafting recipes, having had a zombie drop an UNBROKEN Rust Blade with no scabbard. So I went looking for how to craft a scabbard. And there appear to be two recipes, one of which uses a wooden sword, a ProudSoul Sphere, and ... a scabbard. Is that right? it doesn't seem to make sense to have a scabbard as a crafting ingredient to make a scabbard. If you have a scabbard to use as a crafting ingredient to make a scabbard, you don't need to craft a scabbard, because you already have one. How can I change SA in 1.10.2 and use proud souls ? Right click doesn't work. I've been noticing for a little while, since updating from r14 to r18, that suddenly my swords were translucent. 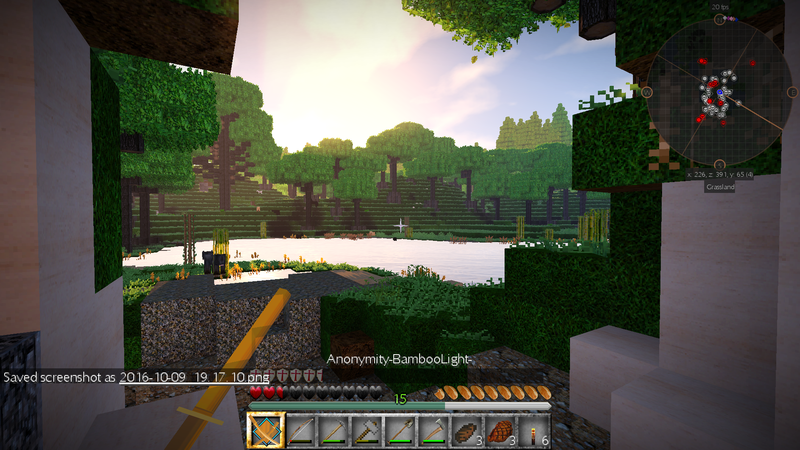 Now I just today re-added Optifine and started experimenting with shaders, and whatever is going on with the sword is really messing up transparency altogether, with many negative effects. In particular, it really messes up water. Foom. The water's now reflecting only sky instead of the wooded hillside it should be reflecting. If I jump into that lake now, I can't see my hand in front of my face. There's just an opaque grey fog. 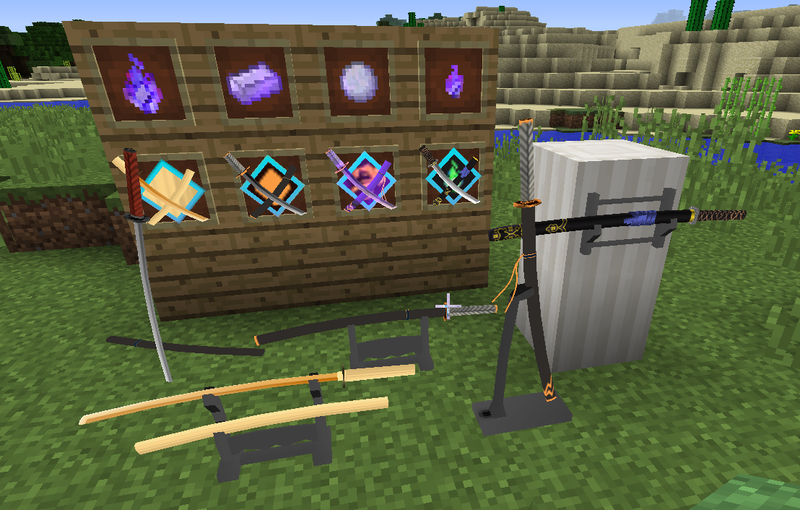 And notice that you can see gravel blocks through the hilt of the sword. Retesting right now with r19, but I'm getting a shader-related crash that I'm trying to isolate. Update: Still present in r19. 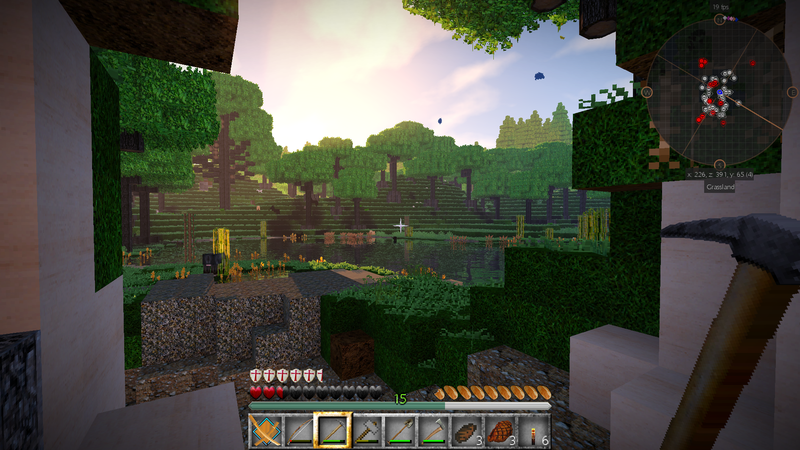 I will not be able to cover the compatibility test of "shaderMod" because it was broken MainPC. I was corrected the problem as much as can be expected. Please tell me if there is a problem. Have downloaded, and will test today. Thanks for the prompt response! Slashblade swords are no longer transparent, and no longer mess with water transparency. There is a slight visual glitch in which the hilt of your sword may disappear into a block you're standing next to, but that's cosmetic and much easier to live with than the opaque water. Love the mod, but what is it with being launched into the air when I fight monsters, and can I turn it off? It's very annoying to suddenly be a dozen blocks in the air just because I'm fighting something that's a block or two below me. What are the functions that you want to turn off? Oh wow. I'd actually never even found all of this documentation. It looks as though I've been accidentally triggering combos I didn't even know existed. I should go and read all of this first... there is much more to the mod than I'd realized. I've run 1.8 through to 1.10.2, and all that happens are the blades do 2 dmg, regardless if i make them, spawn them in or have them drop from mobs.